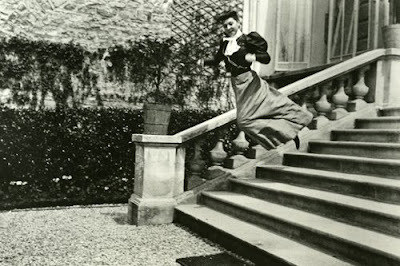 Here are some photos from French photographer Jacques Henri Lartigue. 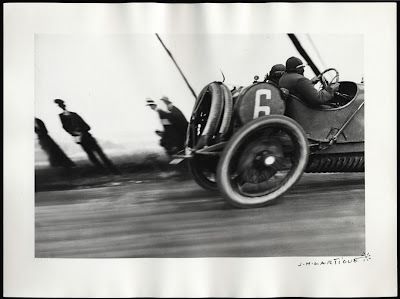 His photos of race cars, and early airplanes gained him the most attention but he was also a fashion photographer. I love how he captures people doing fun activities and try to include this in my own photography.